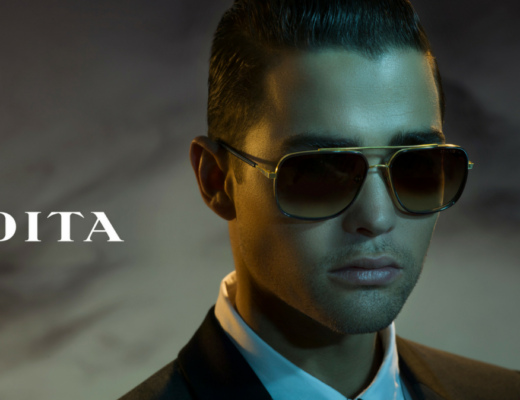 For over 20 years, Dita has been providing its clients with the highest quality and most stylish glasses, such as the Dita Mach One. 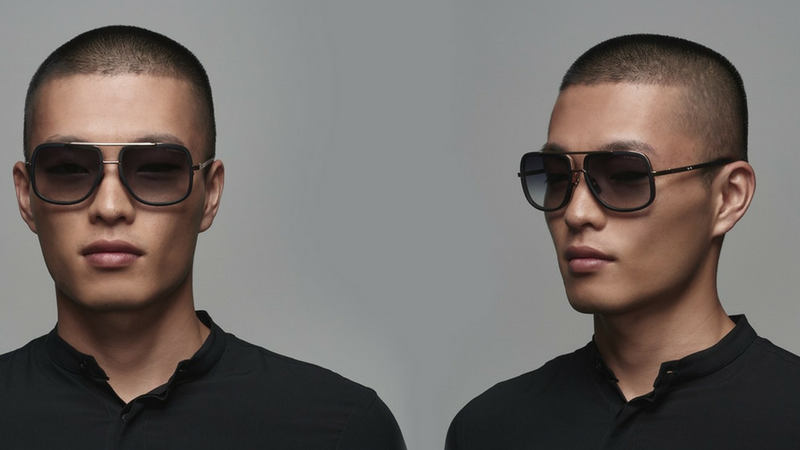 Since its founding in 1995, the company has reinvented eyewear through its manufacturing and innovative technology. Dita’s prowess has earned it a coveted reputation as a leader in optical innovation. 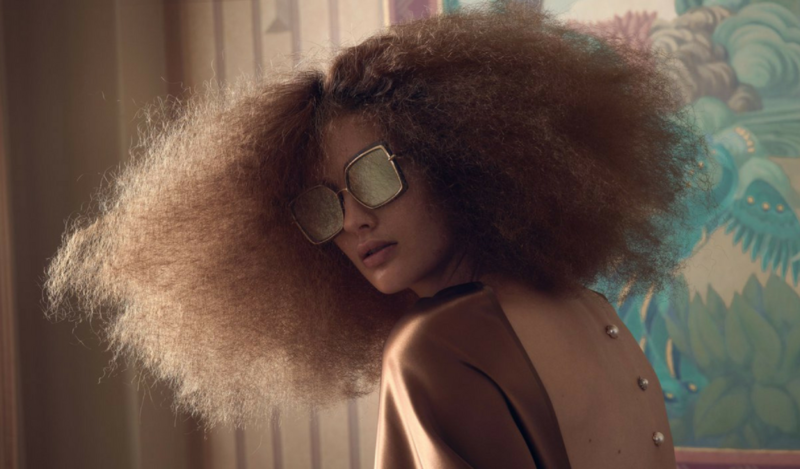 Dita’s originality in eyewear is unparalleled, making it a truly one of a kind brand that Designer Eyes prides itself on carrying. 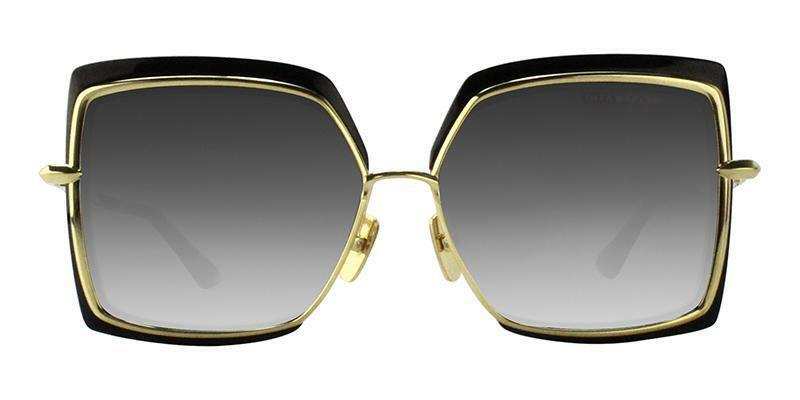 The Dita Midnight Gold Special sunglasses are the epitome of all that Dita is: elegant, timeless, yet sturdy. This model features titanium frames and temples, as well as two-tone metal plating. The Midnight Special has floating side lens rims with nylon and diamond detailing along with custom flex hinges. 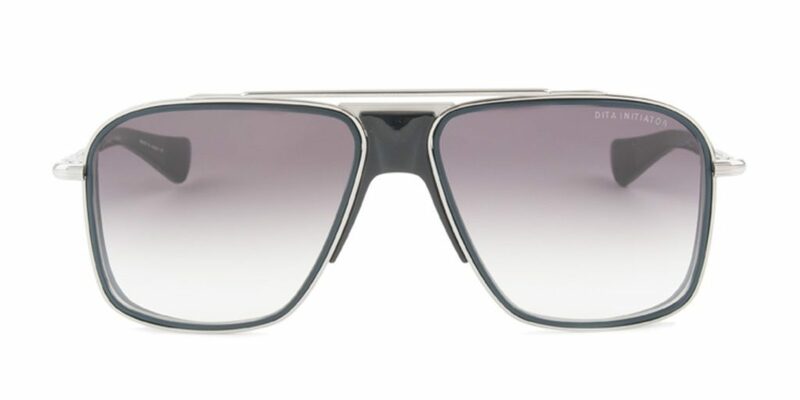 Furthermore, it has acetate temple tips and 100% UVA and UVB lenses with an anti-reflective coating. These wide frames are sure to draw attention from all over, making purchasing them a necessity. 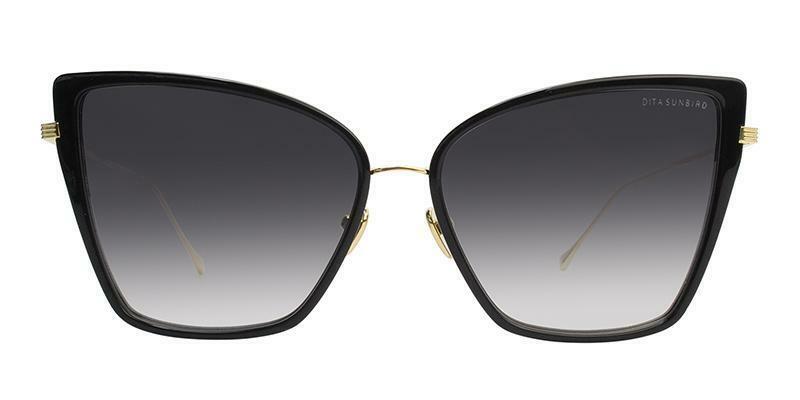 Check out the Designer Eyes video review on Dita Midnight Gold Sunglasses. The Dita Narcissus Sunglasses is a model that pays homage to the complex interaction of two major 1980’s cultural phenomena that still resonate in modern society: the welcoming of angular, directional silhouettes in fashion and the quick change from analog to digital technology; and the daring, strong proportions of 80’s-era women’s clothing and accessories—silhouettes that play with conventional concepts of authority and subverted gender roles. This model has a combination of titanium/acetate frame and custom titanium nose pads. Additionally, it has an exposed monofilament on the inner nose bridge and a lens mounted inside the titanium structure. It has 100% UVA and UVB lens with an anti-reflective coating, allowing you to be stylish and protected from the sun’s harmful rays. 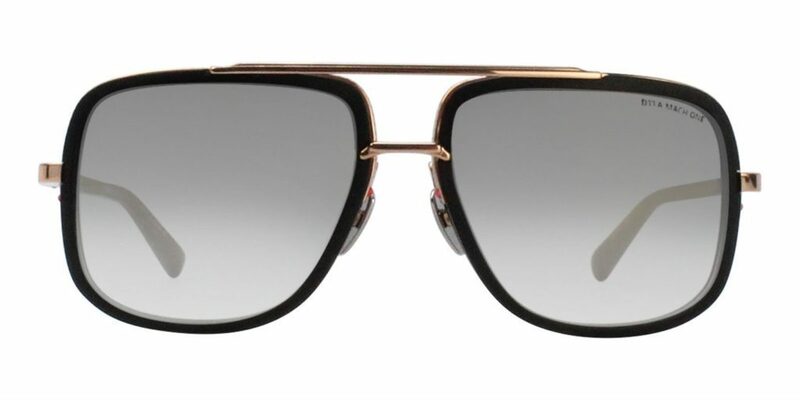 Check out the Designer Eyes Dita Narcissus sunglasses video review and purchase a pair today. The Dita Sunbird Sunglasses conveys the bombast of Brigitte Bardot in a style that’s perfect for both the street and the shore. 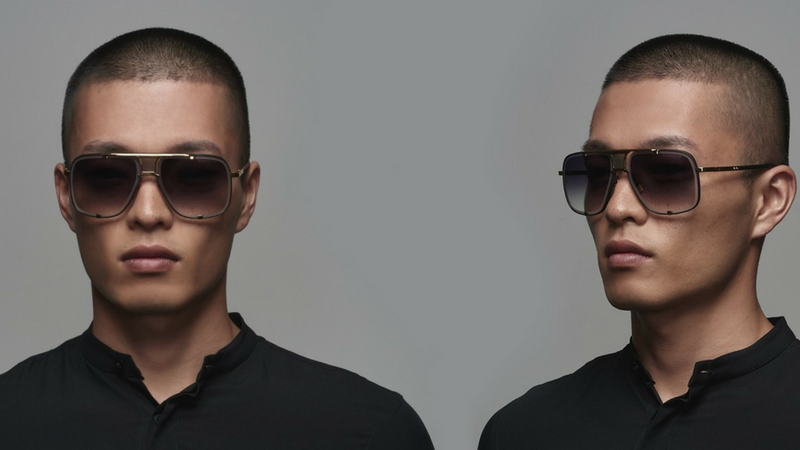 This model’s lightweight acetate lens rims are surrounded by titanium. Moreover, its titanium frame has a coin detail on the lens rim. Its nose pad and bridge are pressed from one piece of metal, which provides unparalleled support. 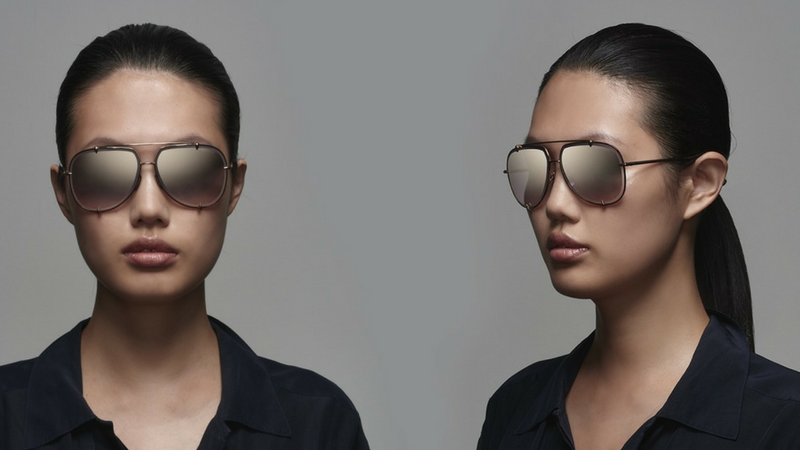 Further, it has 100% UVA and UVB lenses with an anti-reflective coating and two-tone metal plating. This cat-eye frame is truly a necessity. Check out the Designer Eyes Dita Sunbird Sunglasses Video review. The Dita Mach One is the first model of the Mach series and is inspired by the love for fast cars, speedboats, and sleek planes. 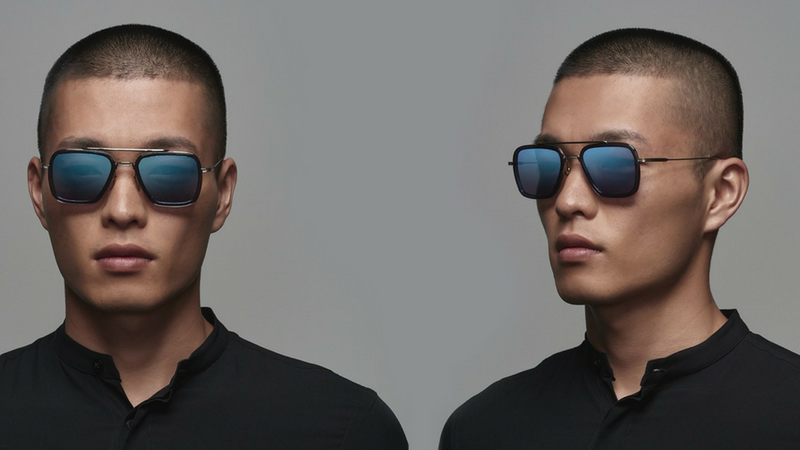 These means of transport are all built with cutting-edge construction methods and the finest of materials, just like the Mach One sunglasses. This model has a titanium front frame with plastic lens rim detail and titanium nose pads. Additionally, it has acetate temple tips and a double nylon detail. Like all detail sunglasses, it has 100% UVA and UVB lenses with anti-reflective coating, making them both protective and trendy. As the 5th piece in the series, the Dita Mach-Five sunglasses draw inspiration from the design language of modern supercars. With a 6-Base Lens that sleekly adjusts to your face, the Mach Five features a range of gorgeous details including titanium temples and eye rims engraved with Dita’s iconic diamond design, along with 18-karat plated gold hardware. 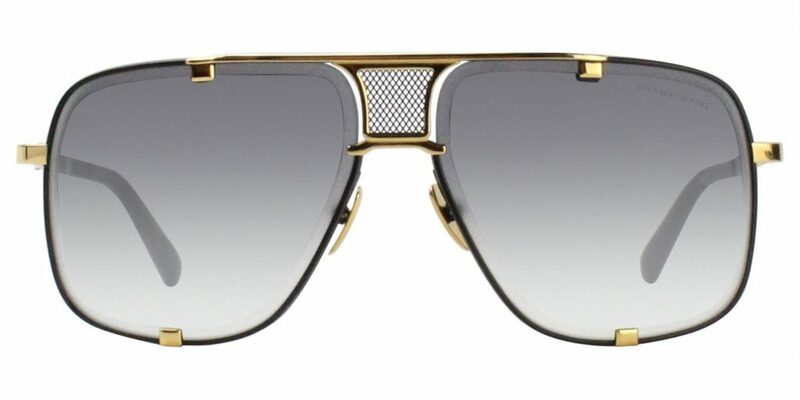 These greatly engineered frames are designed with Dita’s signature step-down lens and feature a titanium mesh nose bridge, which is a nod to the iconic grille designs seen on the front fascia of contemporary supercars. The UVA and UVB deflecting lenses are developed with split-second decision in mind making for meticulous and sturdy eyewear to meet the most rigorous demands of high-performance driving. The Mach Five’s easily distinguishable lens and architectural temple trigger the same zeal that only the finest cars, boats and planes can trigger. 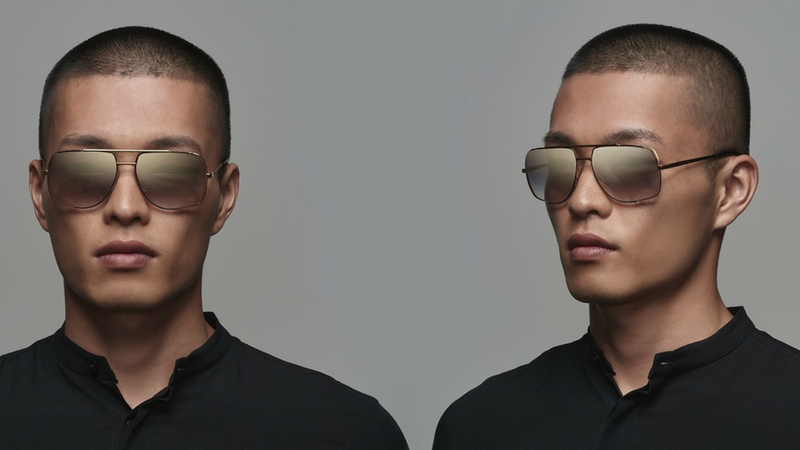 The Dita Nightbird-One Sunglasses’s inventive titanium double frame builds on years of experimenting with titanium construction. 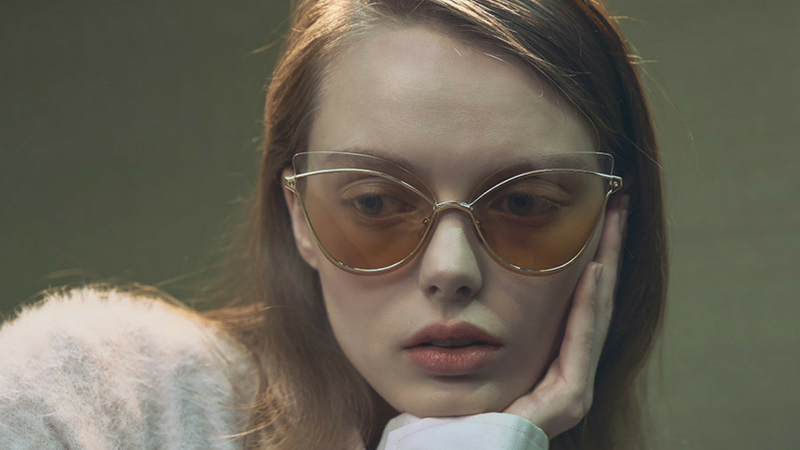 This model relies on tension to keep its wing-shaped ombre lenses in place. The Nightbird-One’s construction lightly supports the lens between a thin titanium wire and features no screws. It has 100% UVA and UVB lenses with anti-reflective coating, allowing its ombre lenses to be fashion-forward and shielding from the sun’s harmful rays. The Dita Endurance 79 sunglasses utilizes an original construction method that uses monofilament to hold the frame’s molded plastic brow, metal, and lens in position. This technique is noteworthy for a frame of retro descent. The Endurance 79 features a mechanical fastener behind the brow that is held together by a custom titanium crossbar. 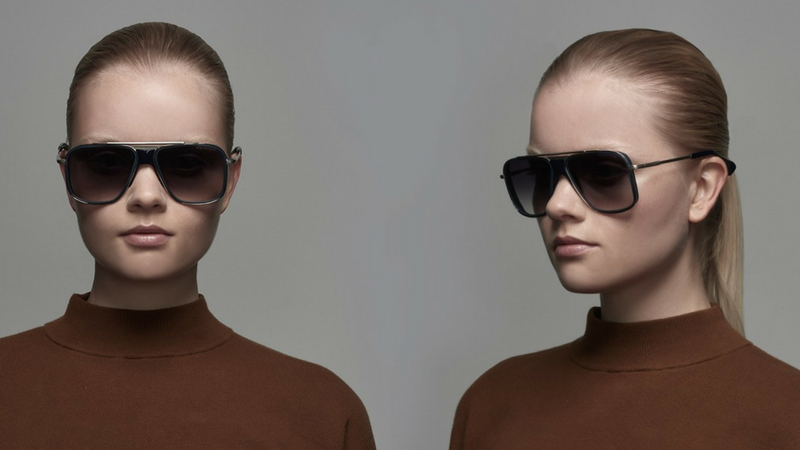 This model has a titanium exoskeleton and, of course, 100% UVA and UVB lenses with anti-reflective coating. 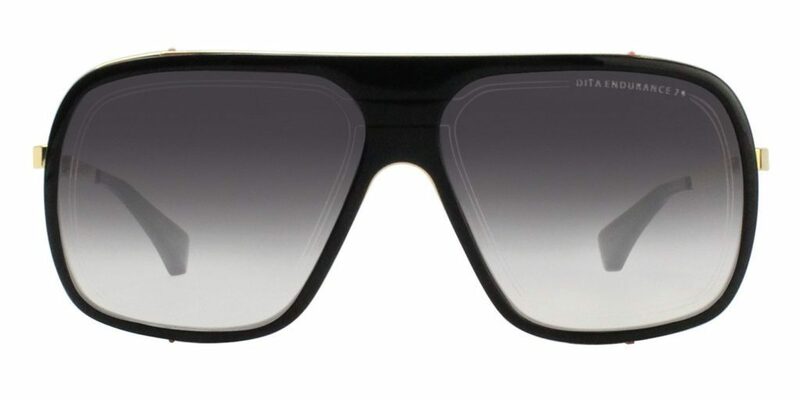 The Dita Flight .006 Sunglasses is a tribute to the bravery of fighter pilots and their swagger. This model features a titanium front frame, bridge piece, and brow bar along with titanium temples and nose pads with a diamond pressed detail. 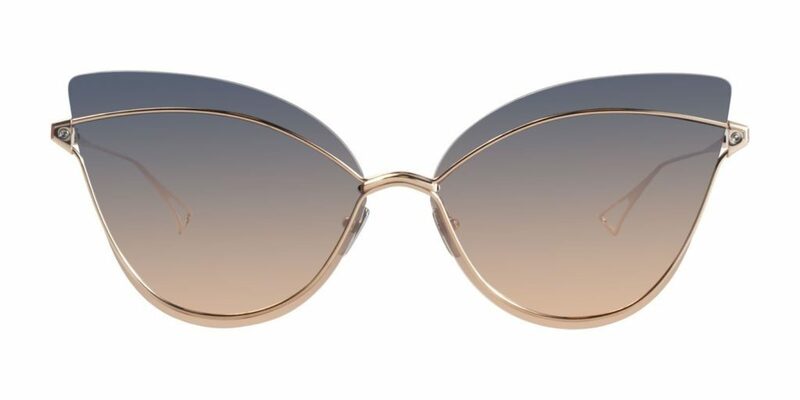 Additionally, it has custom acetate lens rim inserts and 100% UVA and UVB lenses featuring an anti-reflective coating. 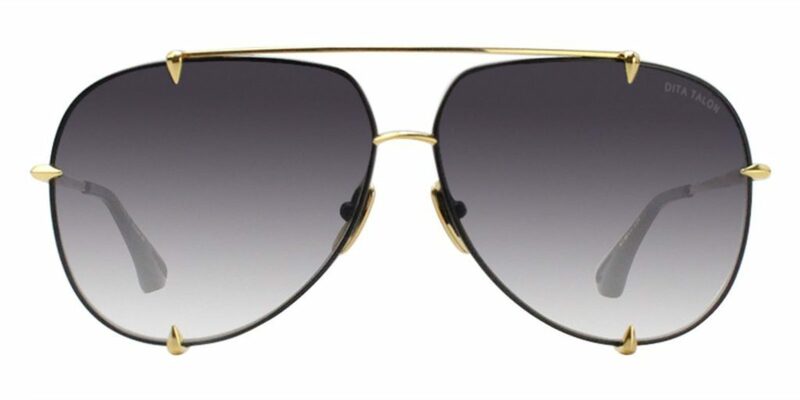 The Dita Talon aviator sunglasses represent all that Dita stands for with its meticulous detailing and craftsmanship. It features titanium frames, temples, and nose pads along with acetate temple tips. Furthermore, it has two-tone metal plating and as to be expected, 100% UVA and UVB lenses with an anti-reflective coating. 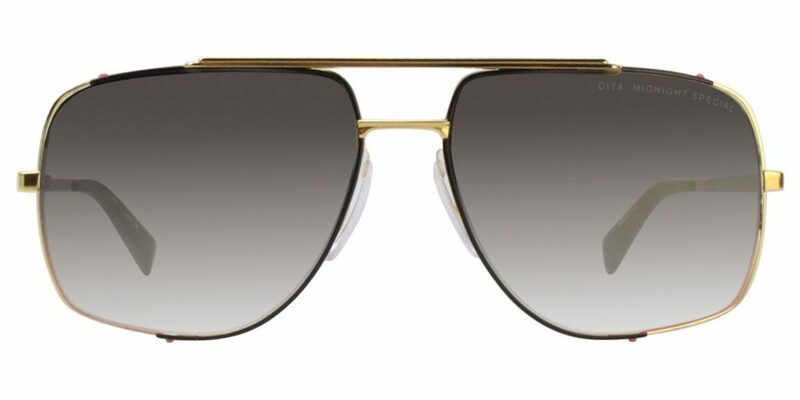 The Dita Initiator Sunglasses is an oversized aviator that is modeled with the sleek and confident proportions of the 1980s. 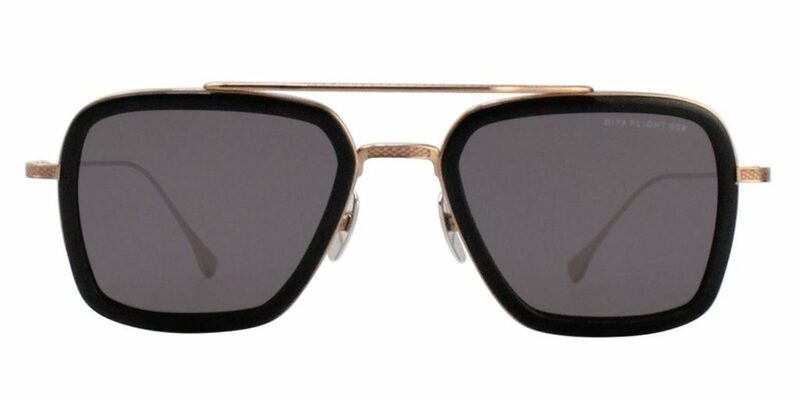 Its most distinguishing feature is its sporty, acetate bridge piece that is inspired by archival pieces of the 1970s. This model features a dual-toned titanium frame, as well as a titanium cupped lens rim. Moreover, it has an acetate nosepiece insert and temple tips, along with lenses with 100% UVA and UVB protection and an anti-reflective coating. This frame is assembled for lasting quality and is sure to turn heads. Like what you see? Shop the entire Dita Eyewear Collection at Designer Eyes by clicking the link here. Ready for Wine & Food Festival, Miami? Copyright 2018 - Designer Eyes. All Rights Reserved.